As such, I thought it would be helpful to round up a handful of my very best really quick and easy dinner recipes all in one post for future reference. Here are 7 of my easiest dinner recipes, perfect for even your busiest weeknight! 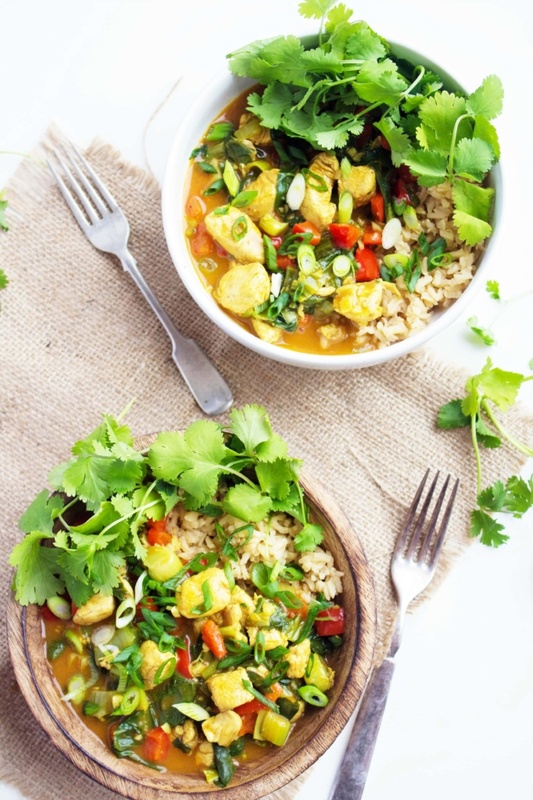 This one-pot meal couldn’t get any quicker! Just saute cubed chicken (or tofu! ), then add the rest of the ingredients and simmer for a few minutes and serve over 90-second brown rice. A healthy, flavorful, veggie-filled dinner in 15 minutes flat? Sign me up! Encrusting something in almonds automatically feels super fancy, right? 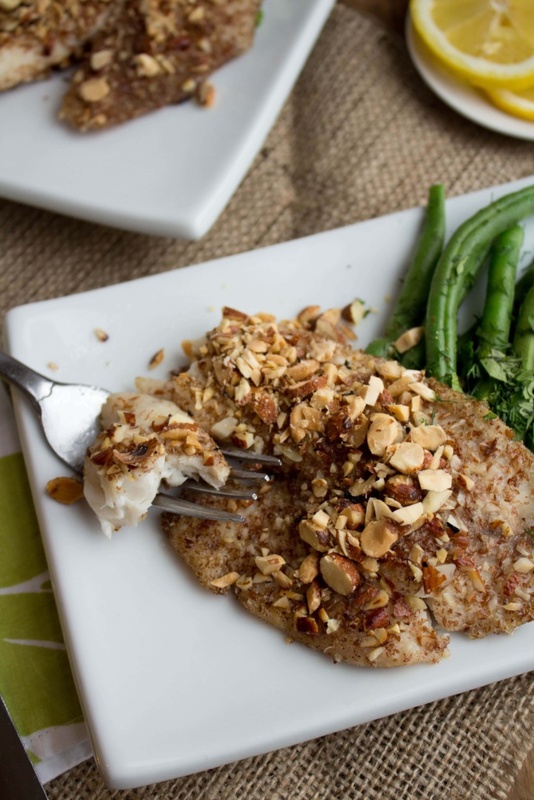 Well, this Almond Encrusted Tilapia also happens to be one of my easiest recipes. And the string beans are a great no-recipe recipe that you can add on to just about any meal! 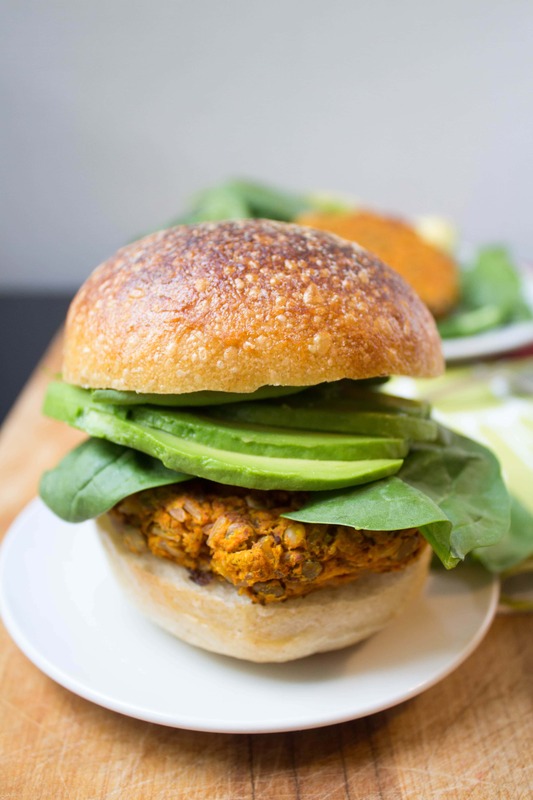 With a little help from a food processor, these veggie burgers come together in no time! Plus, baking the veggie burgers means dinner is on the table in 20 minutes without the hassle of watching and flipping. 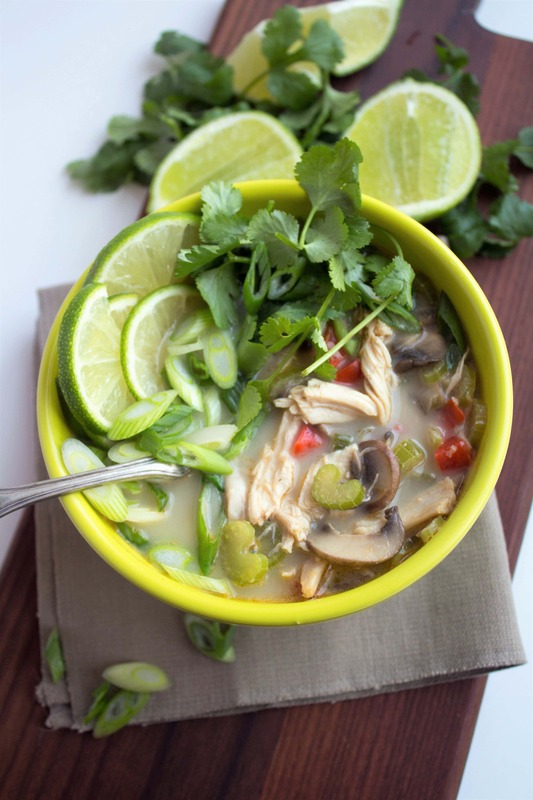 Pre-cooked rotisserie chicken makes this soup so fast to put together! Once the veggies are chopped and sauteed, all that’s left is to simmer the soup for a few minutes and serve a yummy Thai-inspired dinner. I know what you’re thinking – “Lasagna?! That’s not quick and easy!” But hear me out here, folks – this isn’t your typical lasagna. Tortillas instead of noodles means no pre-cooking, and there’s no need to slave over slow-cooked sauce all day! Just shred up rotisserie chicken to layer with salsa, beans, and other quick fillings for a Mexican-inspired meal in minutes. 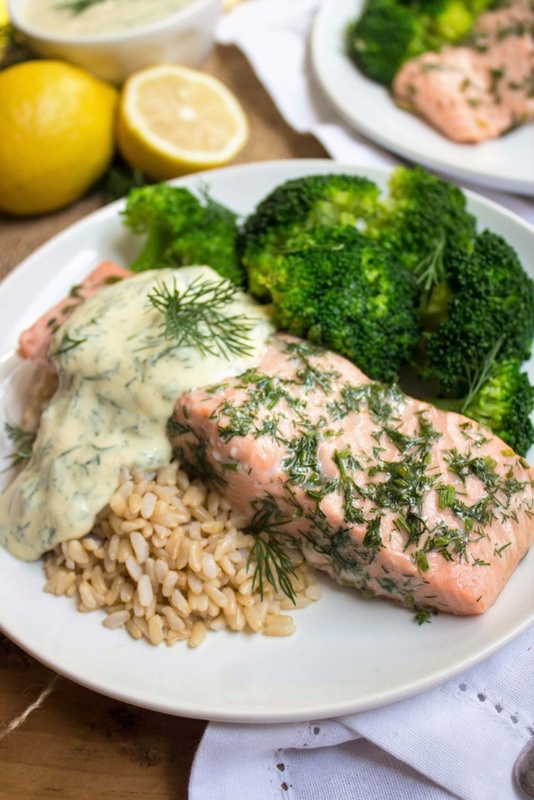 What’s your favorite fast and easy weeknight meal? Did I miss any of your favorite of my fast and easy blog recipes? Perfect timing. I have the Tuesday Tireds. Is that a thing? Sometimes you feel like cooking, sometimes (ok most of the time) it’s just another chore after a long day. Thanks for the vegetarian options! I totally have the Tuesday Tireds today too. Let me know how you like the recipes! These look great! I’ve been trying to build up some extra quick recipes since our little guy was born. I’m especially excited to try the lentil burgers, I love lentils! Congratulations on your new addition! :) Hope you enjoy the recipes. I loved the mexican lasagna and the leftovers were also great. 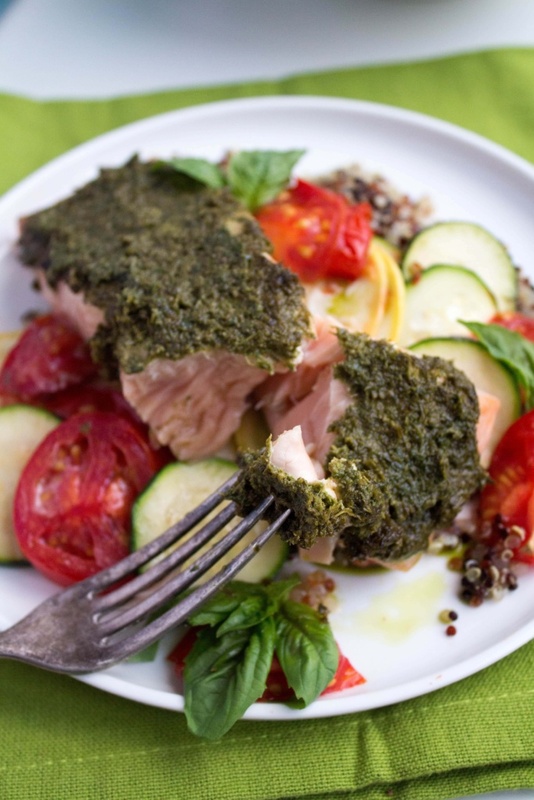 I like to do the pesto baked fish with cod but switch up the pesto. I’ll make a spinach pesto, spinach in place of basil plus walnuts instead of pine nuts, and freeze it in an ice cube tray. This way I can pop out what I need for lunch (thaws on my way to work) and defrosts in the microwave for dinner. Also, it’s ready good on cauliflower crust pizza, yummy yummy yummy! That’s such a great idea with the frozen pesto! Ooo that lasagna sounds delicious! My favorite easy meal is baked fish and cauliflower rice with BBQ seasonings! I make your mexican lasagna about once a month! So good! Fish is always good for a quick dinner. Yay! 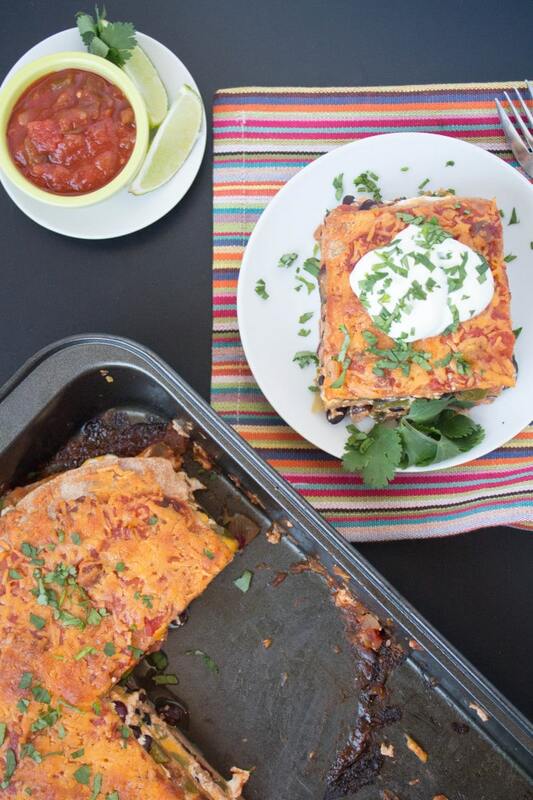 I need to make my Mexican Lasagna again too – it’s been awhile! Your almond encrusted tilapia is SO good & SO easy! Thank you for the recipes, they look so delicious! Typically I rely on good ole Trader Joe’s easy cook meals but yours look just as easy and are probably much healthier! Hi Anne, these all look lovely! The lentil burger caught my eye, might attempt this for our tea today. Thanks for sharing, Deano. Love these recipes! My favourite weeknight meal is anything pasta based like a carbonara!